Eating should be a delightful experience. If you are a tourist, there is a high chance you may never return to Australia again due to the long flight. For this reason only, you might as well invest in a top quality dish, at least once during your stay there. Are you a vegetarian or a vegan? Or, are you more of a spice dish lover? Luckily for you, we have listed some of the best halal restaurants in Sydney for all tastes and whims below. Give them a try while you are there! Halal Disclaimer: Every effort is made to provide you with most up to date information regarding Halal food recommendations. You are advised to ask before dining at any of the recommended places to ensure its Halal status. If you find any of these Halal restaurants in Sydney no longer serve Halal, please let us know so we can remove it. 14 Halal restaurants in Sydney that you must try! How do you know a restaurant is good and worth going to? Well, one of the signs would be its presence in a country’s biggest city. And when it comes to Australia, we’re talking about its largest one: Sydney. No doubt that you’ll hear about PappaRich as soon as you reach for the Broadway. There, this halal restaurant will welcome its guests with the most flavorful food there is. Things are rather simple. For dumpling lovers, the chicken ones or the more traditional Vegetarian Shui Kau will work wonders. If you’re more of a noodle person, then Curry Laksa or the Ipoh Koai Teow soup will be just what you need. 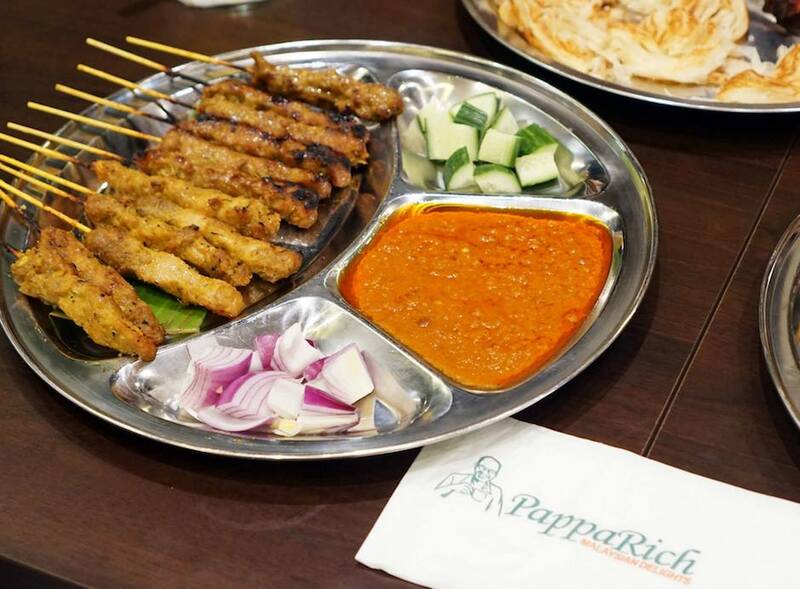 To end up on a more refreshing note, then make sure you don’t skip one of Pappa’s signature dishes. We picked Ice Kacang as the winner, but the banana fritters with vanilla ice cream were a personal favorite. You don’t have to travel all the way to Turkey to eat the best halal Turkish food. 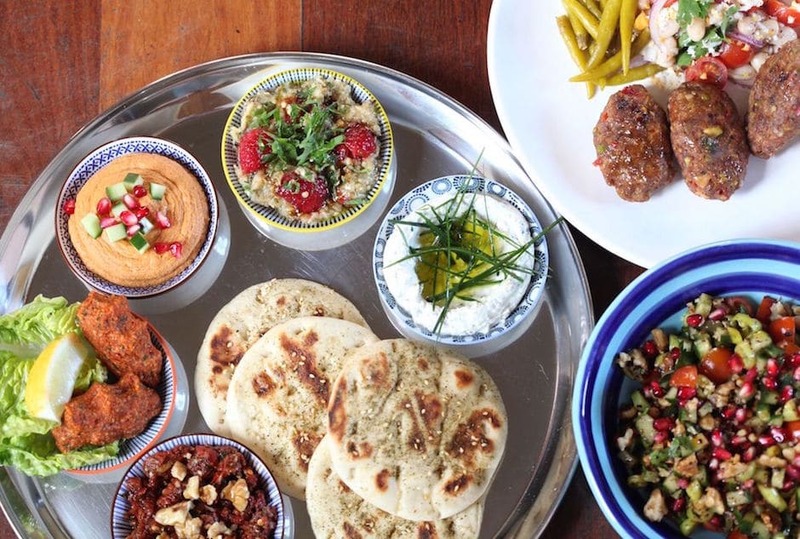 You can now do so in Sydney as well, ever since the Ottoman Turkish Cuisine Newtown has opened its doors for halal food lovers. The first thing you’ll notice is a strong mix between the oriental flavors and the more modern ones, so nicely combined in the tasty dishes offered to you. A good way to start would be by ordering the mix dips platter in case you brought a friend or two with you. Here, at this one of the Halal restaurants in Sydney, you can order the main course where you’ll be enthralled by the Tavuk sis (marinated chicken with a fresh salad next), Manti (a Turkish version of the popular Italian ravioli, stuffed with lamb and topped with tomato sauce) or Tavuk kanat. The sweetest desserts ever? This is the place for them: golden baklavas dripping with honey, Kazandibi, or the most delicious Turkish delight. Yum! Once you reach Elizabeth Street, nearby the Prince Alfred Park, an elegant sign which reads “Modern middle eastern” will catch your attention. But just wait until you get inside, as an explosion of tastes and flavors is sure to hit your senses and bring you closer to the warmth of the Oriental world! What does the perfect lunch look like? A combination of the freshest fattoush salad, paired with a dip of hummus, followed either by Lahem Mishwee (marinated lamb served with chili bread) or a mixed vegetarian grill. The aroma of mhalabiye, a milk pudding enriched with the most perfumed rose water and orange flowers will captivate you forever. This restaurant is indeed one of the top Halal restaurants in Sydney! If you walk a bit further ahead from Zahli, you’ll reach to the doorsteps of number 4 on our list: Nada’s Lebanese Restaurant. 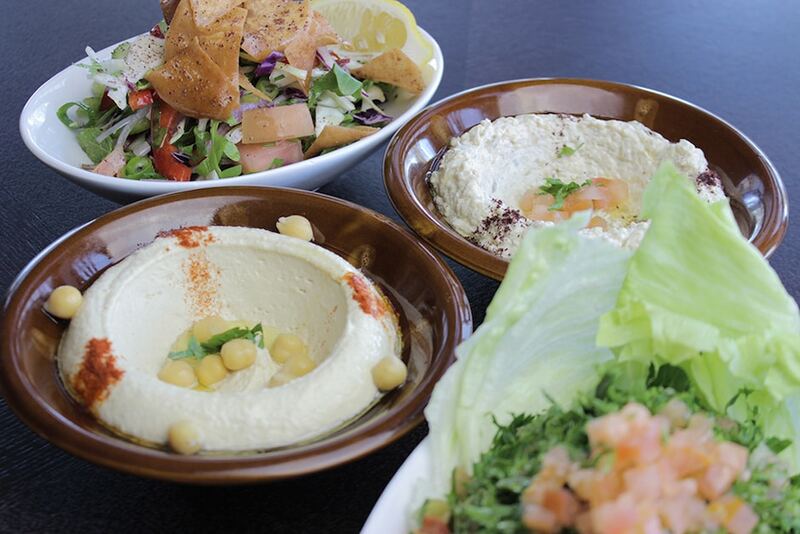 In case you haven’t noticed yet, Sydney welcomes you with a rather wide array of halal Lebanese dishes. So, if the local people haven’t made you fall in love with the city yet, then the spiciness specific to this place will definitely do the work for you. Begin with something light, such as Baba Ganoush, a hummus dip or some vegetarian cabbage rolls which work rather great with some Lady fingers or Kebbeh Nayeh. Don’t waste too much time thinking about the desserts. Instead, skip them and go for a relaxing cinnamon tea that will instantly offer you a feeling of calmness. Mr & Mrs Halal Tip: If there’s two of you, order the platters; this way, you’ll have a lot more money left over to spend on excursions! We ate some of the most gorgeous falafel balls ever here! If you are familiar with them, then you know that the best ones are those perfectly cooked on the outside, with a shimmering shade of dark brown and small, golden sesame seeds popping out. Speaking of heaven on a plate, the Mixed plate extra chicken seems to be just that and something more. We can’t possibly name this tasty combination of hummus drizzled with olive oil, tabbouleh, falafel and chicken paired with a home-made bread just fresh out of the oven otherwise. Unlike what you’d expect, the restaurant’s signature dish isn’t an actual dish, but fresh lemonade, one cold drink just perfect to help you cope with the burning Australian sun. Tip: With the Food On The Go option you can order some vegetable wraps, chips and some lamb kebabs to go. 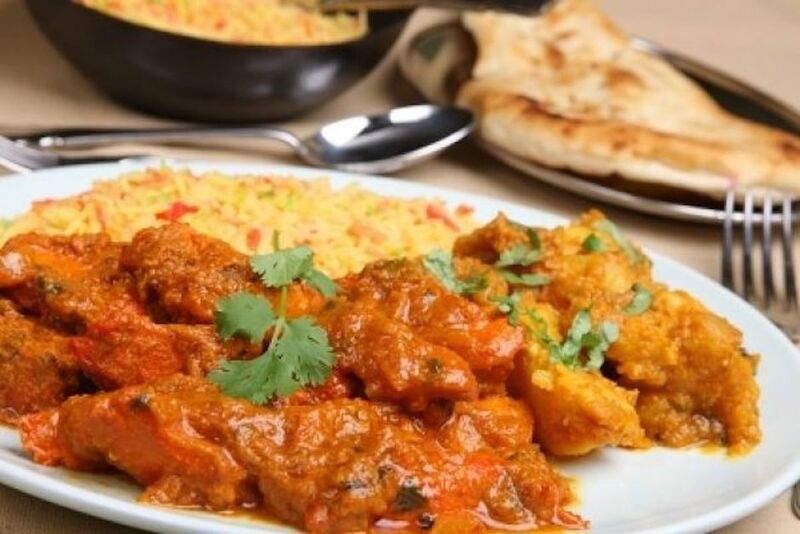 Located in the heart of Parramatta, with an interior design which reminded us of the old family gatherings rather than the more modern ones, the Kings Indian is one of the Halal restaurants in Sydney whose friendly atmosphere will make you want to come again and again. Here’s the place for everyone who wants to have the best of both worlds by combining the fresh vegetarian entrees with those specially prepared for the meat eaters. Delight your senses with Haryali Kebab Tikki or, better off, with some samosas brought to life with the help of a subtle touch of Indian spices. The roasted Tandoori chicken and the Kashmiri Rogan Josh topped with fresh herbs are just two of our favorites. The halal Indian kitchen seems to thrive on the warm Aussie lands, and for good reason. It’s not only for the deliciousness of their dishes the Indian people are famous for, but also for their health. So, why not enjoy the most savoury and healthiest dishes ever if you’re given the opportunity to? What caught our attention as soon as we looked over the menu at Kammadhenu was the multitude of vegetarian courses. Bonda (potatoes, chickpeas, onions and spices mixed and then fried at high temperatures), Vadal (black lentil donuts), coconut rice or Roti Bom are just a few of them. Chettinad (pieces of lamb cooked with coconut milk) is something you shouldn’t miss while you’re there. Atlantis on the Bay: what a name, what a wonderful place to be for a dinner for two! It is one of the Halal restaurants in Sydney and is easily the fanciest on our list. The loveliest of views, well-trained staff always at your service and impeccable food are just a few words to describe the beautiful experience that dining at Atlantis on the Bay was. Delicious Lebanese food coupled with an amazing sight at a reasonable price? Count us in! There are two main options you can pick from. The first is a combination of Cold mezza and dips which includes the famous hummus with pine nuts, the more eccentric Baba ghanoush with chilli and walnuts or the traditional Kebbe Nayeh. The second, suggestively called Hot mezza, blends in the meaty flavour of lamb with an explosion of colors given by an abundance of freshly chopped herbs such as parsley, mint or coriander. Go for a Chicken Mansaf or a Lamb shawarma as a main dish, and order some chicken and chips for the kids. Tip: Go there before noon, as the place tends to get really crowded in the afternoon. Whereas this restaurant is a bit pricey, it definitely deserves every penny spent there. It is one of the top Halal restaurants in Sydney. Whether we talk about the outdoor seating, the child-friendly space or the takeaway option, everything here is perfectly tailored for halal food lovers who seek a nice place to spend their afternoon hours in. Aside from the Indian favorites such as Chookunder Naan, Tandoori Sunheri Chooza or Rada Maans, you should also risk a bit in terms of taste and go for the more authentic Firangi Frankies, Tingmo Balchao Burger (a Goa-inspired dish) and Chicken Resham Kebab. Finish your meal with a mango sorbet or the classic Gulab Jamun. 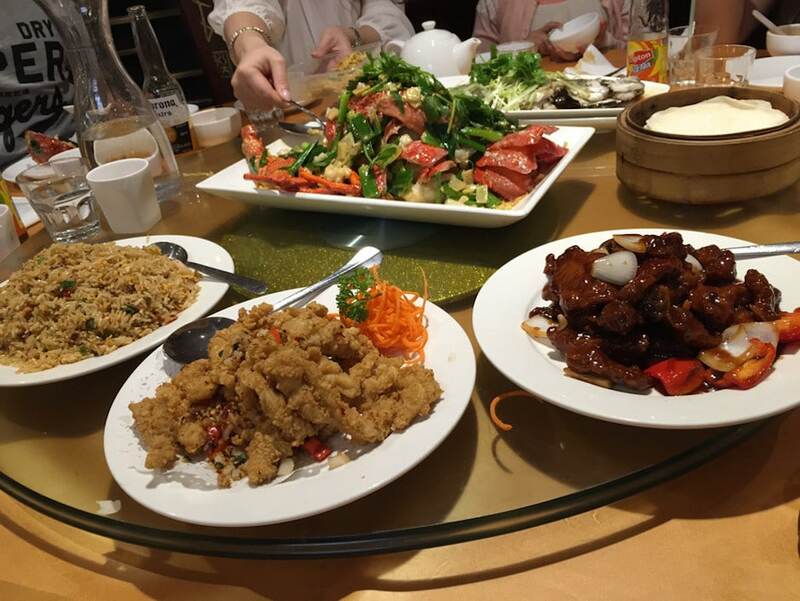 In case you came to Sydney for the touristic aspect as well, then this halal restaurant might be the ideal place to satisfy both your hunger and your travelling whims. Located near the famous Sydney Harbour Bridge and the Sydney Opera House, Neptune Palace seems to have it all. It is also one of the Halal restaurants in Sydney. Perfect placing, nice décor and some savory dishes that will leave a nice aftertaste. Chicken sweet corn soup or Scallop with ginger and shallot sounds great for a quick brunch. The Malay dishes wait for the slower eaters who want to offer food the respect it deserves in any situation. Salmon in turmeric sauce or Penang Kapitan Prawn might represent the Malaysian kitchen in a plate, but you saw nothing until you’ve had a bite from the most exquisite Lamb with chilli and fresh herbs. Mouthwatering will seem to you like a small word in comparison to what your taste buds will feel when eating for the first time at Volcanoes Steakhouse. As the name suggest, this restaurant welcomes the halal food lovers with some of the most spiced up dishes ever. But rest assured, as the menu also offers some refreshing appetizers and desserts as well. To quickly delight your senses, order the most amazing Salt and pepper squid salad or, better off, go for one of the main courses like the Creamy chicken fillet, Grilled Barramundi, Sumac lamb cutlets or the Lamb Skewer. Throw over them some onion rings with aioli sauce or steamed vegetables. Interesting fact: The meat & produce is obtained from the local area and people. 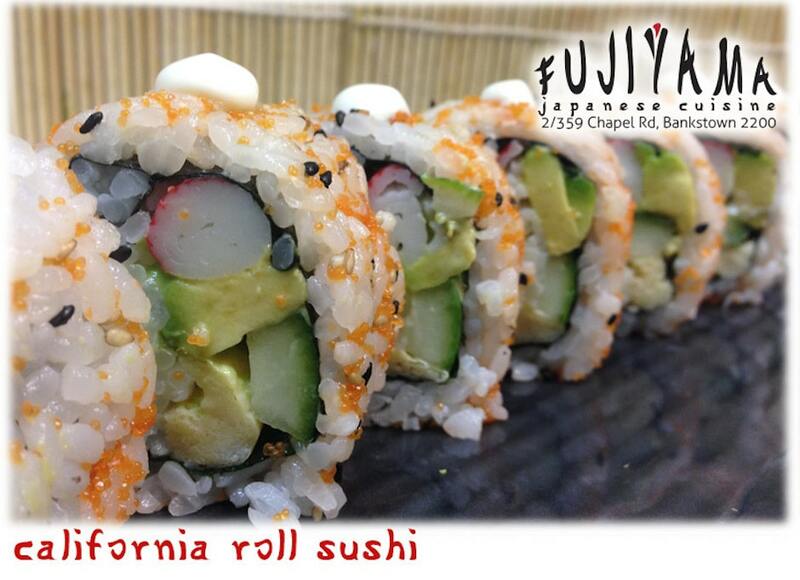 The only halal Japanese restaurant on our list and also one of the Halal restaurants in Sydney, Fujiyama Japanese Cuisine is a popular name in the field, and we understood the reason behind this status as soon as we got there. Whether you already are a fan of this kitchen or just heard of the famous sushi by mistake, this restaurant will surely change your views on this side of the Asian continent. And since you’re there, why not try a signature dish such as the Miso soup, the Takoyaki balls, Udon noodles or some Sashimi? Apart from these, you’ll also appreciate the Chicken Teriyaki Rolls or the Grilled Salmon Sashimi Platter which you can enjoy together with family or friends. A banana katsu with ice cream seems like a nice way to finish this feast. Trip Tip: Order some bubble tea, you’ll love it! Another Turkish name on our list, which is also one of the Halal restaurants in Sydney, Efendy welcomes you with a very elegant and classic interior design which brings back memories of the popular Victorian age during which the mansion was built. Book a table either inside or feel the gentle afternoon wind roaming through the trees by choosing a table in the restaurant’s front yard. Early in the morning, you’ll be served everything your heart desires, from the Jersey milk clotted cream kaymak to the Tulum and herb spread and the Menemen eggs. For lunch, we picked the Spiced lamb mini lahmacun animated by a sprinkle of fresh parsley and a handful of ring onions. 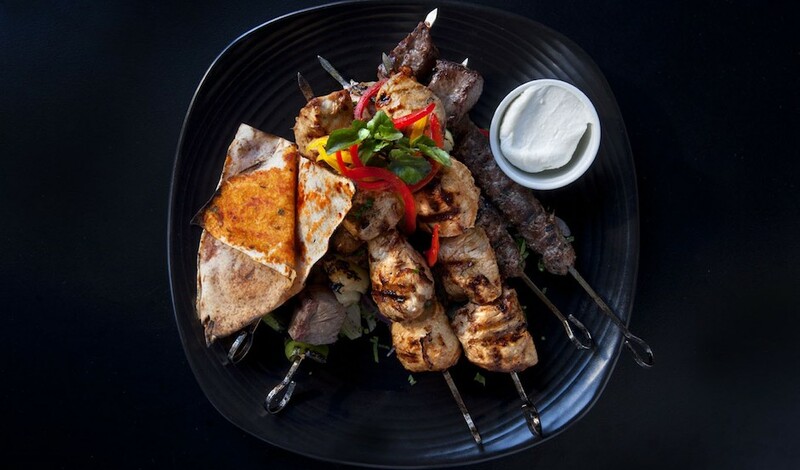 At dinner, opt for a mix of Charcoal lamb kebab topped with yayik yoghurt or the slow cooked lamb shoulder on the bone. Skip the dessert this time and try the Apple and cinnamon tea, a very popular drink among Turkish people. El Jannah started off as a small family business, but the members’ drive for success is what turned it into a favorite place for halal food eaters. At number 14 on our list stays yet another Lebanese restaurant which we found rather appealing in terms of prices and dishes. They are well-known for the diversity of their rolls, of which the most palatable are the Lahme roll lamb topped with red and green pickles and the Falafel roll, drizzled with the softest tahini sauce. If it’s a family night-out, then order the Family meal where you’ll get two chickens and some really large chips at around $30. Finding halal restaurants in Sydney will not be much of a challenge anymore, now that you have this list. Make sure you visit the others as well as soon as you tick off some of the names we have offered you and please, please share with us some others in the comment box below that you have found we have missed off the list.